Conker joined the Centre in July 2016. The Millbrook Golf Club kindly raised the money to buy Conker for the Centre, so he is known as Millbrook Conker in recognition of their generosity. 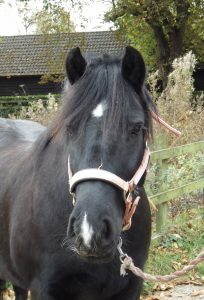 Conker is a Fell cross and was born in January 2006. 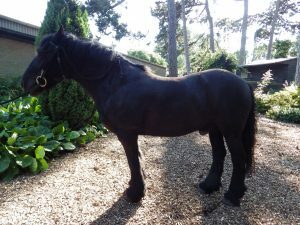 He is 13.3 HH. Conker has settled in well at the Centre, and has already taken part in a Dressage competition that was held at the Centre in September 2016.